The Franklin Conspiracy is the story of a small rural real estate salesman whose normal, everyday life is thrown into chaos when his office is delivered a 400 year old scheme to take over the world. It is also the tale of a manuscript written by a disgruntled band of rogue Conquistadors who had been banished for treason by the Spanish Royal family for keeping the vash riches that they plundered from the Aztecs in South America. These same men turned to the Vatican to buy “god-like status” in recognition of their wealth. But when it was refused, they were excommunicated and sent into exile. It was while they were in exile that they drafted the formula for a new world order. They learned how to program human thoughts and manipulate them so that they could have ultimate power. After centures of executing that plan, their descendants are ultra-powerful and own the world’s wealth. 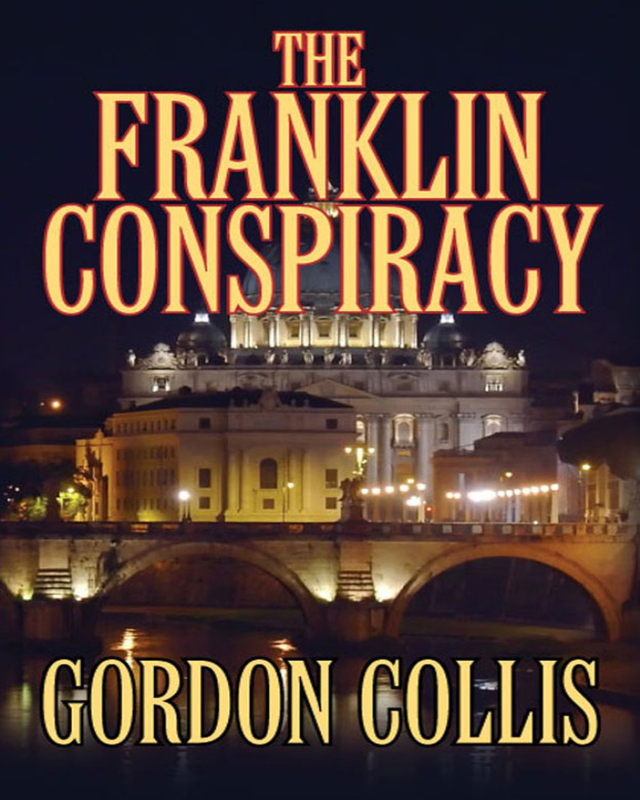 The Franklin Conspiracy is a tale where money has become almighty, and how over the years our faith has been distracted by greed and the wealthy have become almighty. However, as our hero fumbles through the confusion around him, he is assisted by a group of people with vested interests. They use our hero to lure the rogue Conquistadors into the open and, with the help of the Roman Catholic Church, destroy the untruth that has destroyed faith. Keywords:- Conspiracy, Money, Corruption, Suspense, Wealth, Religion, Politics.